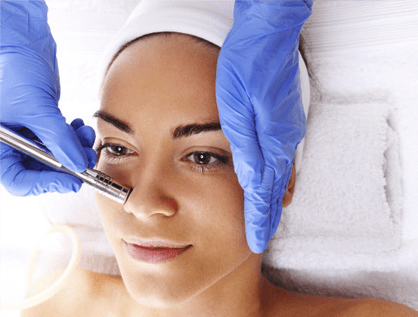 At Cosmetic Dermatology & Aesthetic Laser Center in Swampscott, Massachusetts, we offer excellent facial treatments that will leave your skin glowing. We also offer complimentary cosmetic consultations with our providers, as well as complimentary consultations with our highly-trained Medical Aestheticians. They will recommend treatments and skin care regimens to help you keep your skin in a healthy state. A gentle, pumpkin exfoliating enzyme mask is applied to the face to help remove dead skin cells. Steam then heats the skin to open the pores to make for easy extraction of blackheads, whiteheads, and milia. 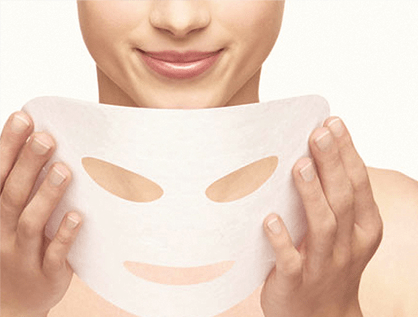 The treatment concludes with a customizable mask, depending on your needs. (Calming, Hydrating or Purifying). The DiamondTome™ Skin Resurfacing System is an exfoliation technique for removing the topmost layer of skin, leaving it more supple and vibrant. 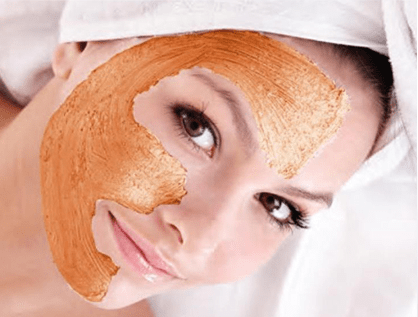 Surface exfoliation promotes the growth of healthy new skin. The DiamondTome Skin Resurfacing System helps to smooth coarsely textured skin, decreases the appearance of scarring, pore size, and fine lines and wrinkles. 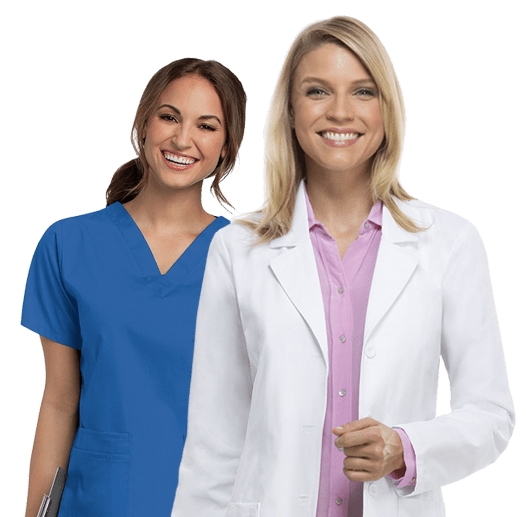 SkinMedica® has dedicated years of research to formulate advanced skin care products to deliver optimal results for patients and the physicians who care for them. As far as peeling agents go, glycolic acid is one of the end-all-be-all solutions for a brighter, radiant complexion. 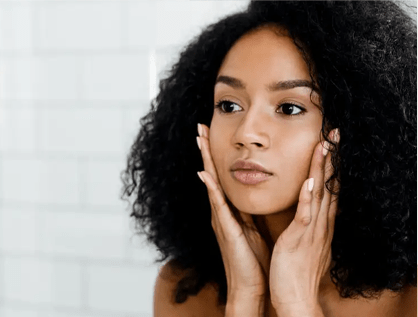 The potent ingredient is found in a slew of skincare miracle-workers, purported to retexturize dull, uneven, and acne-prone skin and reverse signs of aging. Our cooling collagen facial blanket is drenched in acids, vitamins, and hydrating ingredients to exfoliate, lighten and hydrate the skin to reduce/prevent hyperpigmentation while increasing skin’s natural moisture factor. Skin will feel soft and hydrated. Excellent results on any skin: especially aging and hyperpigmented. Pelleve™ is a revolutionary innovation for smoother, tighter skin. An FDA-cleared non-invasive procedure to treat facial wrinkles, through the use of radio frequency. Pelleve™ heats up the deep layers of your skin without damaging the epidermis. The advanced radiowave technology stimulates collagen causing it to contract and tighten. New collagen is produced resulting in an improved skin quality, firmness, and tightness you can see and feel. 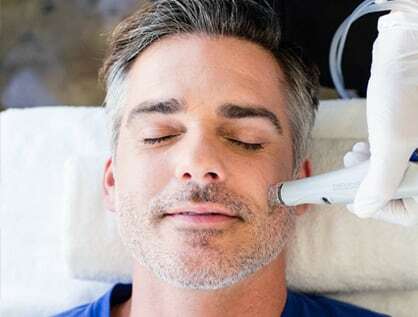 This is the most advanced MicroNeedling machine on the market utilizing 36 fine needles to treat fine lines, scars, shrink pores, and smooth skin. Depth of penetration can be adjusted depending on the problem being addressed as well as the skin thickness. For optimal results, at least three monthly sessions are necessary, and all skin types can be treated.